Meet Morgan! 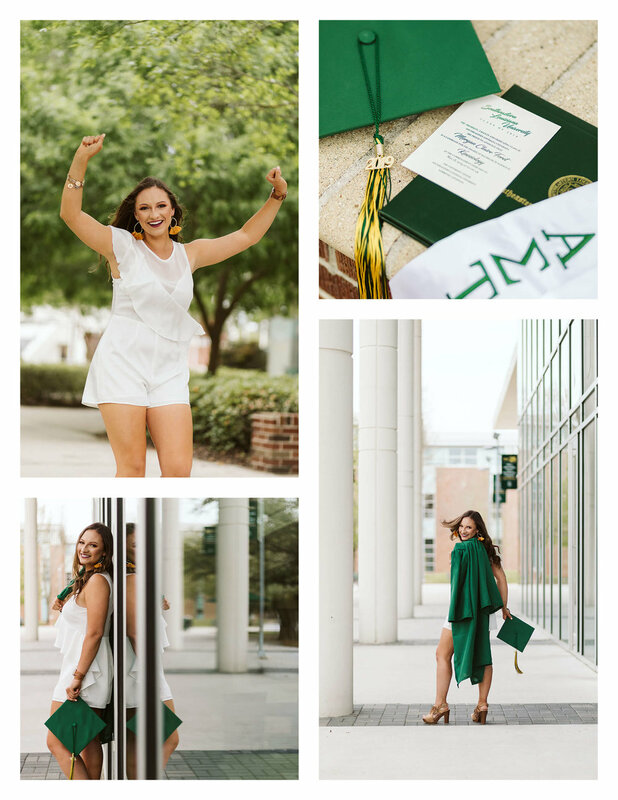 She’s graduating from Southeastern Louisiana University in Kinesiology and moving on to OT school after graduation. She (like our other seniors) completely rocked her senior portrait session! We travelled around campus stopping at some memorable spots for her including the student union and kinesiology building, and, of course, we also had to hit that iconic Strawberry Stadium spot. Check out some of her awesome photos below.